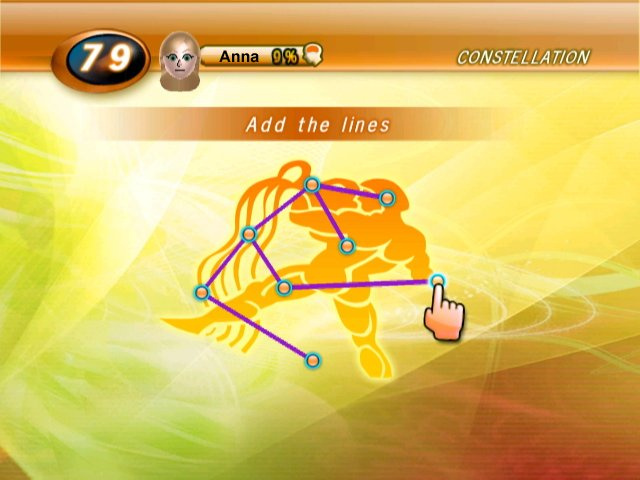 If a WiiWare review can be judged on the sheer amount of notes taken then Brain Challenge deserves an award. We tried hard to fit everything on two sheets of A4 and still failed. 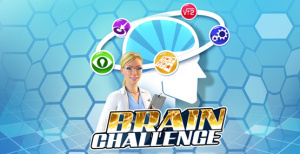 While essentially being a copy-cat of Nintendo’s immensely popular Brain Age games; Brain Challenge is a comprehensive package that should not be..
Just like your body, your brain needs to be exercised to stay in shape. 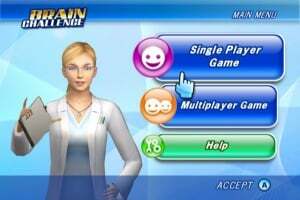 Boost your brain and relieve stress through various minigames in a personal session to get a detailed evaluation. 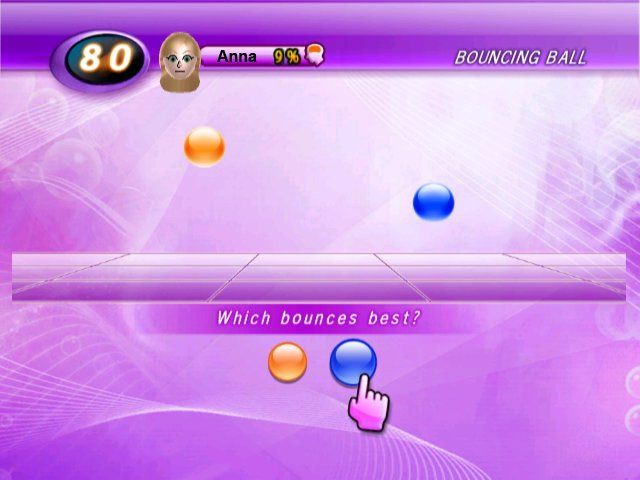 Challenge your friends’ brains in delirious party games to see who is the smartest. 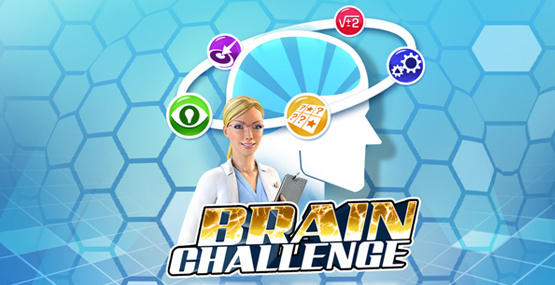 Test your brain’s abilities in Visual, Memory, Logic, Math and Focus minigames. 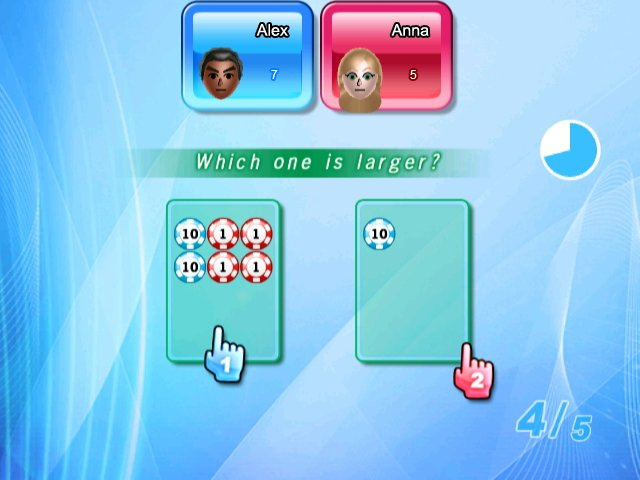 Compare yourself with friends by challenging their brains in three multiplayer modes. Develop your resistance to stressful situations that could happen in real life. 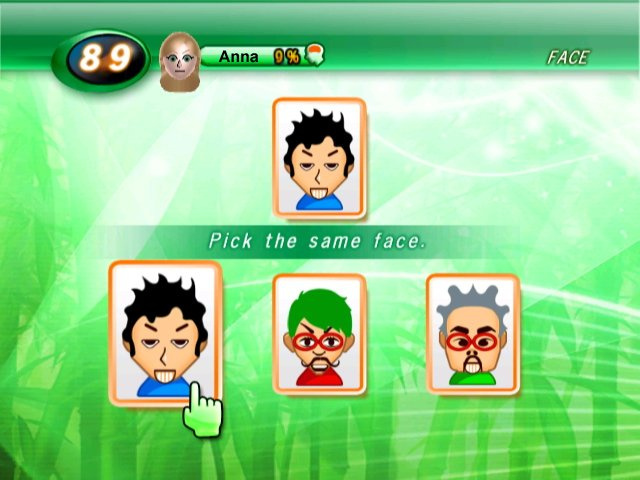 Use a customized Mii character to create personal sessions. Choose your favorite personal coach. Track your overall performance with detailed statistics and graphs. 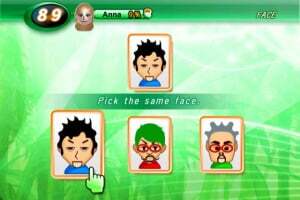 The special Kid Test and Senior Test modes will gather everyone around the game. I've never played a brain game so i dont know how good it'll be. Meh, I'll just play Brain Age if I really want to play a game that involves using my brain...oh wait, I sold Brain Age. 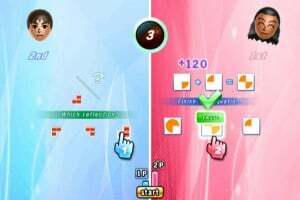 brain challange is a good game. I've bought it on my xbox 360 and realy envoy it. 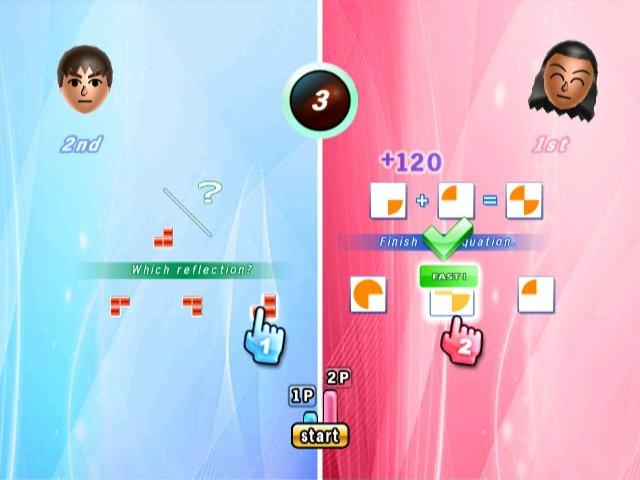 I think wiiware version of the game will be somehow different to use wii controllers. I've said it once, and I'll say it again: one Brain Age game (or anything like it) is enough for me. I'm skipping this. I'm to dum for these types of games. If it's 500 - 800 Points, I'll give it a shot. 1000 would be too much. 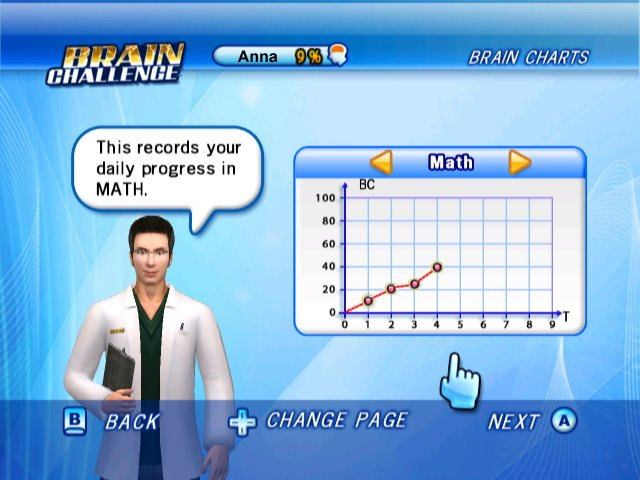 I guess the question is, how does it compare against Brain Age Academy? I'll be coming back to check once this is out. If anyone cares, this has been confirmed via Nintendo Channel for 11/10/08 for 1,000 points. Which I kindve expected given thats the price it is on XBLA. 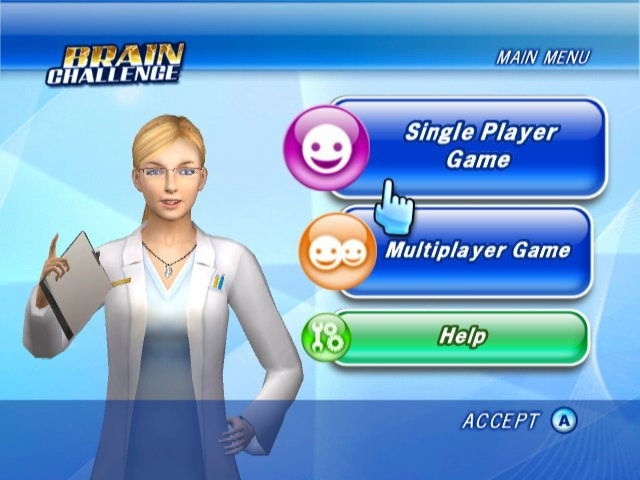 Wikipedia has SAID that Brain Challenge will be released on Nov 10! There ain't no release date as far as I can see - maybe it was removed? From reviews of the title on other formats, it actually doesn't sound that bad. The game has just been added to the Nintendo Channel here in the UK though, with a release date of "TBD". Tonight maybe? Well, it says so on List of WiiWare games of course that doesn't really prove anything. Oh, and we did get this. Joy. TV Show King will keep me happy for the time being, anyway. Using Wikipedia as a credible source is like using the Bible as a Do-It-Yourself handbook. I just bought this game and I can't play it on my PAL Wii!! I bought and d/l it via this very same system. 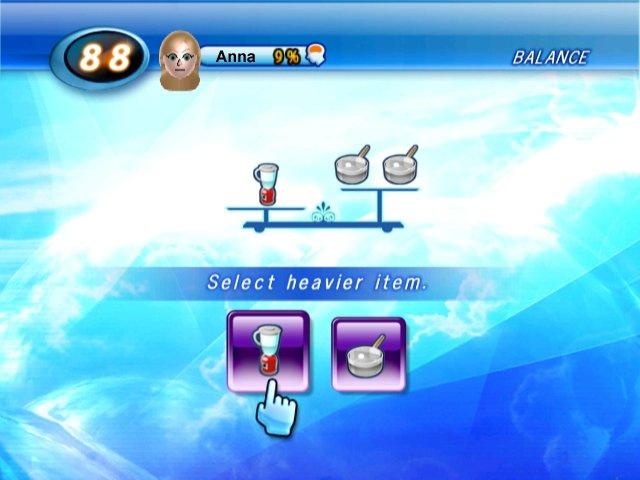 It seems to be that the game, by default, uses the 60Hz video/screen setting although my Wii is set too 50Hz. The screen/video keeps shaking and they colors go from color to black&white and back all the time. The same happens with all my games if I put my Wii on the 60Hz setting. This game is Big Brain Academy repackaged. 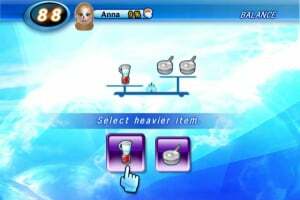 If you purchased BBA, don't bother with this game. 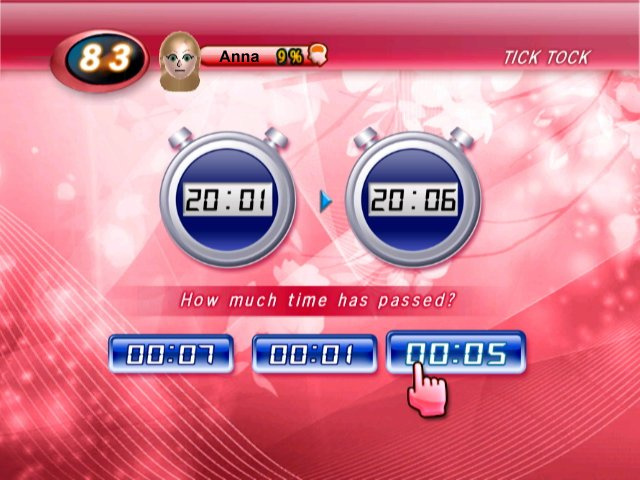 However, if you don't have BBA, this would be a decent addition for your party games.